We do not do any pricing/quotes over the Internet or phone. There are too many details and options to discuss. 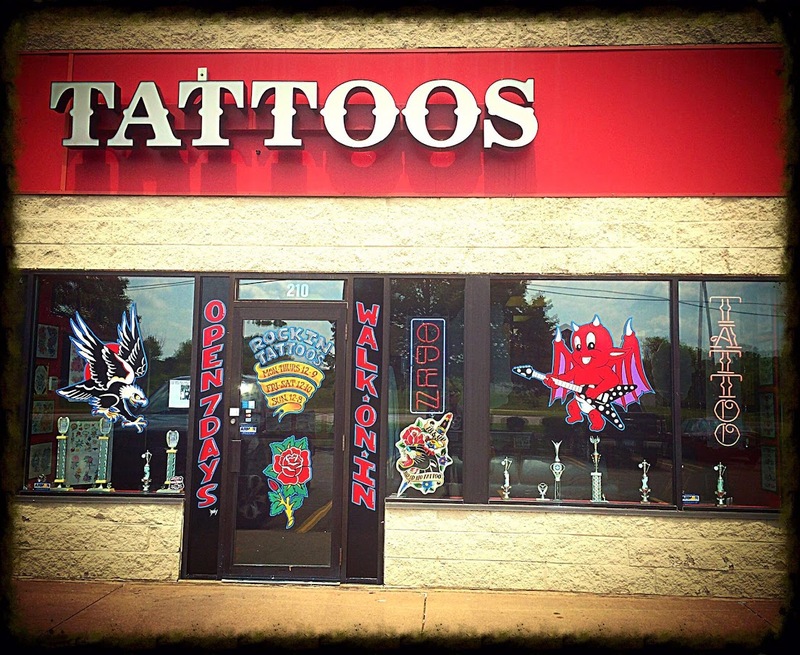 All pricing/quotes are done in person by the artist that will be doing your tattoo. We also do not make appointments over the internet or phone. We require a $100 deposit for all appointments.